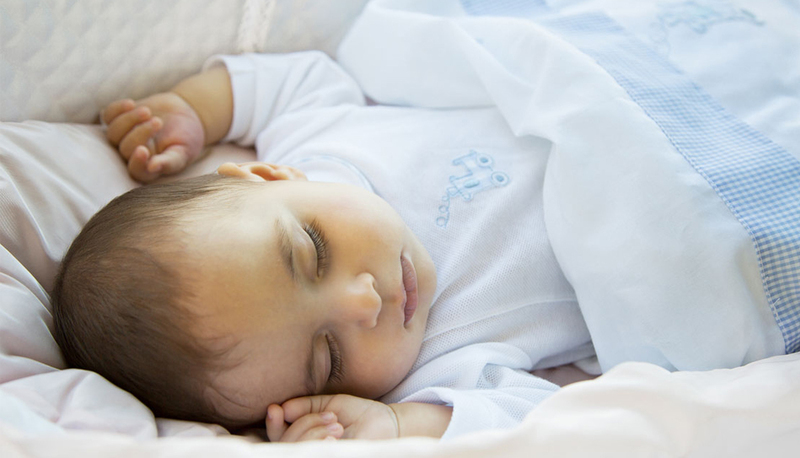 Sottocoperta tells its story, a world leader company in the nightwear and underwear field for baby and junior. Born from a small skilled craft company in 1958, today Sottocoperta is an international company with a presence of more than 20 countries in the world through multibrands shops. Our products are sold in the best department stores in Italy, Europe, Russia, Emirates, USA representing the best of our Made in Italy. In the center of Region Lombardia, close to Milano city, the Sottocoperta creative team builds up its collections for children, with passion and attention to details. 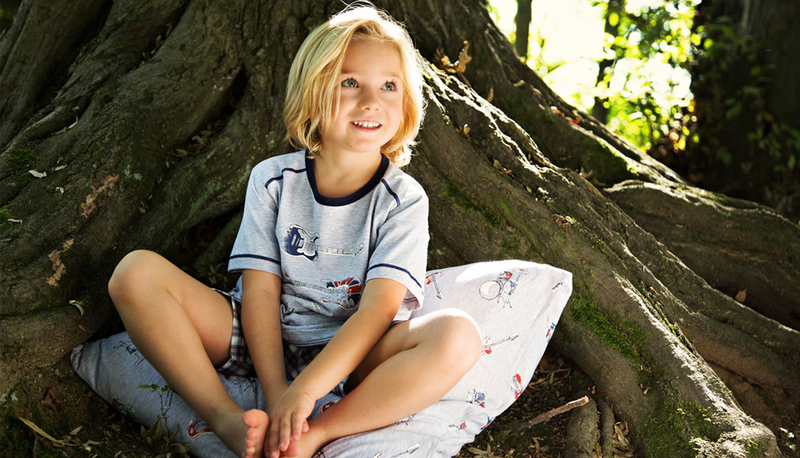 We always wears our children with natural fibers, recycled fabrics of high quality. In Sottocoperta world is very important to follow each stage of production with a particular craft skill from the cutting to the manufacturing, from the accessories application to the hand made sewing. As it was in the past in the small handicraft companies, these values are still alive in Sottocoperta. Each Sottocoperta item is the expression of our attention to the children, which can be read in the various proposals for all the growing steps, and for all mother needs without forgetting that “the real, big protagonists are the children”.